Good Tea, Good Customer Service always makes me a happy! So last month when I was in Melbourne at the Convention centre they were serving Tea during the breaks which was an incredible burst of goodness! 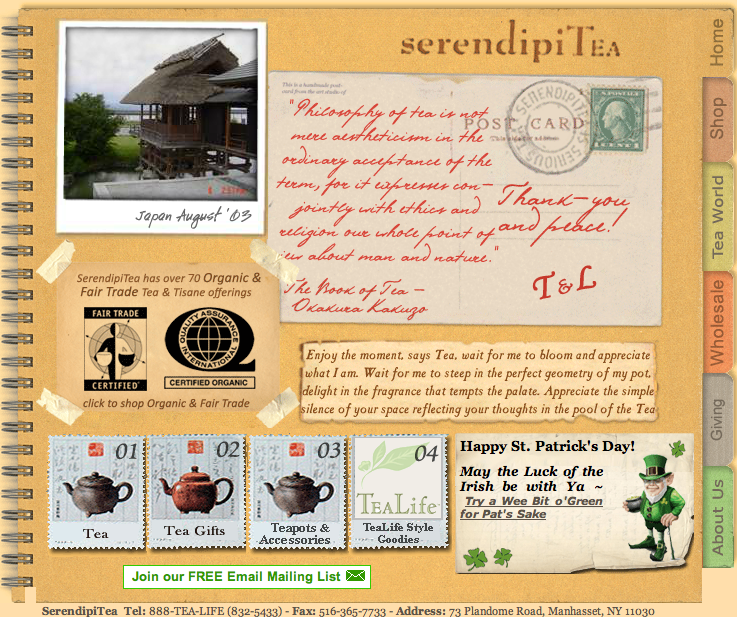 During the three days of the conference, I probably drank 5 pots alone of this tea made by SerendipiTea. The flavor I was digging was Blood Orange & Hibiscus. Totally Juicy Stuff by the way! I came home and had a few samples, but ran out since I was at home busy making MarTEAni’s at home…Yes, Simple Tea, Vodka and Ice shake and enjoy! Doesn’t get much easier than that. In any case, I twittered SerendipiTea (@SerendipiTeaUSA) on Twitter and told them I enjoyed the red tea…couldnt remember the name (yes, even after the samples…brain dead child here I guess!). 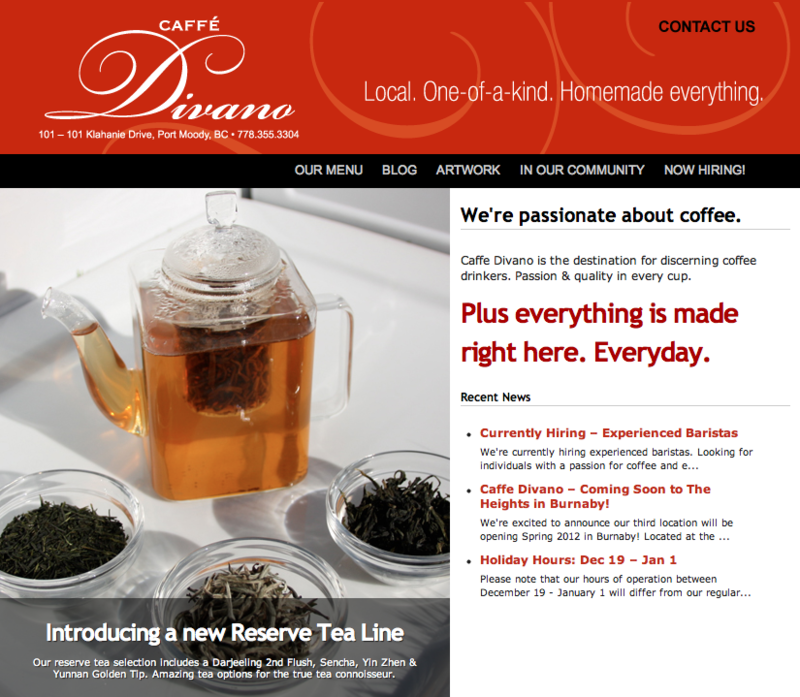 They told me what it was and then another quick response from Caffe Divano (@caffedivano in Port Moody, it is a good 25 minute drive from my house in South Vancouver, so it took a little convincing to get me out here – they offered to have it boxed up and ready for me if I want to come. So here I am saturday morning in Port Moody (a nice town…) and have already picked up my tea and enjoying a cup of white tea writing this blog post before I make the trek back home. I really appreciate quick, good customer service and when I need more tea, I will be sure to drop a tweet or just make my way out to port moody to get a refill! Check out their websites and products, you will not be disappointed!